(1) 3/4"-11-1/2" NH Hose Conn.
- Dual Digital Control (DDC): Set drying time, temperature and cool down. 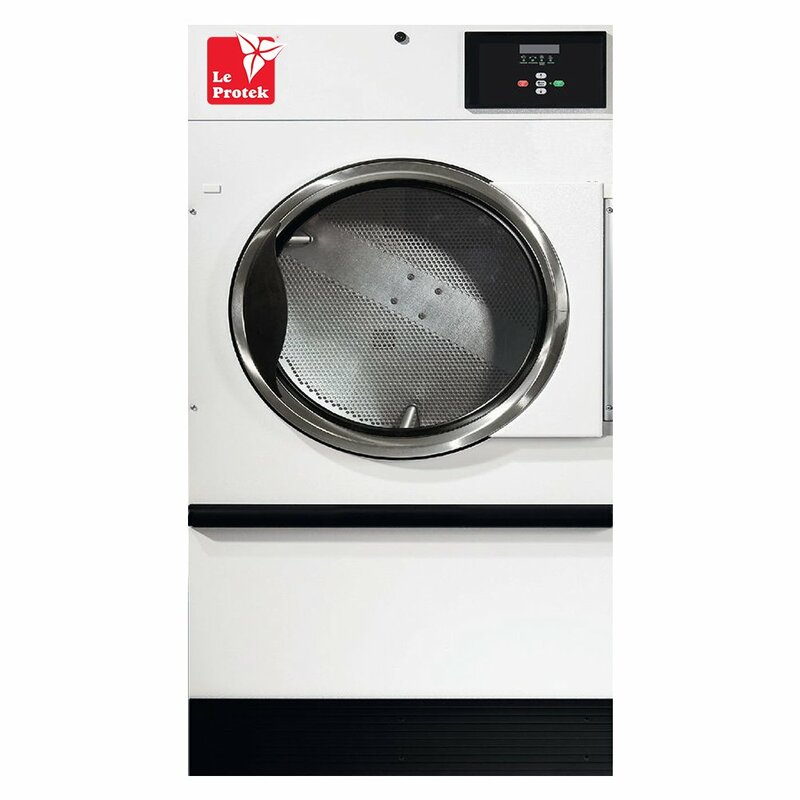 Features include one touch cycle repeat, automatic extended tumble and large digital countdown display. - OPL Micro: Offers three modes of operation (time, auto and moisture dry) along with the flexibility of 20 programmable cycles and optional moisture sensing technology that prevents over drying, saving time and energy.